PRP is known as platelet rich plasma. PRP is an autologous procedure rich in platelet by separating plasma.This plasma rich in platelets and growth factors is very useful in tissue regeneration and healing. It is then injected on the scalp or rubbed on the scalp after performing a dermaroller treatment in the areas which suffer from hair loss. 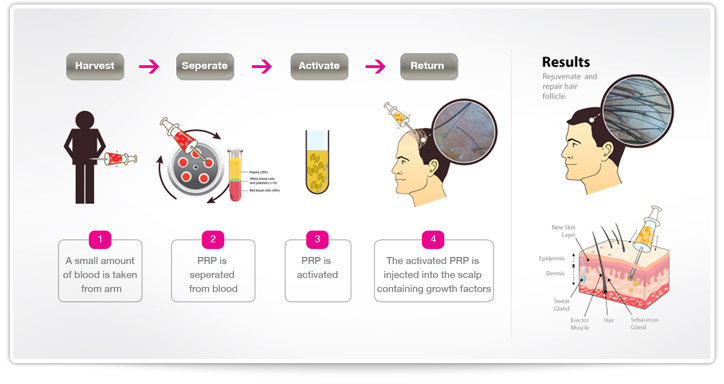 How does PRP therapy work for Hair Regrowth? Using dermaroller, microholes are created over the scalp and platelet rich plasma is instilled into the deeper layers of scalp which stimulate the existing hair follicles and promote the new hair growth. You can expect new hair growth(baby hair) along your existing hair line and improved density, health and texture of your pre-existing hair. It is equally effective in both men and women and works best in patients with diffuse thinning and miniaturized hair. Yes, it can be combined with hair transplant - pre-operatively, or post-operatively. It not only helps in healthier and faster growth of transplanted hair, but also stimulates the existing thinning hair at the same time. The pain is subjective and patient specific. Some people perceive it like hot massage and some find it unbearable. For sensitive individuals we suggest numbing gel or topical anaesthesia one hour prior to procedure which reduces the pain sensation considerably. Alternately nerve blocks can be given for better pain control. PRP therapy is safe and natural because the procedure concentrates the cells from your own blood directly back into the area where it is needed. Hence is not rejected by your immune system and there are absolutely no chance of getting any infection, allergy or hypersensitivity. However one can get mild redness, bruising or headache which responds well to routine analgesics. PRP therapy is a lunch time procedure and it takes around half an hour for the procedure and you can go back to your work place immediately after the procedure. Can I wash my hair after the treatment, and after how much time? You can wash your hair after 12 hours with your routine shampoo. 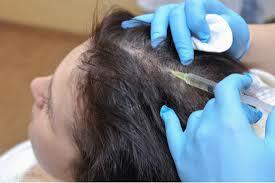 The usual precaution is not to touch the scalp and no head-bath for 12 hours after the procedure. Can other medical therapies be continued concurrently? Absolutely, it can be used in conjunction with other topical and oral medications. In fact, we encourage it and prescribe PRP therapy as a compliment to a non-surgical approach for those patients who are not eligible for surgery or who want to delay hair restoration surgery. Minoxidal 5% and 2% can be prescribed. 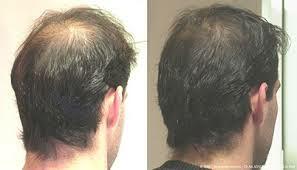 PRP Hair Treatment is a safe choice for many patients with hair loss. However, patients with active infection on the scalp, history of shingles on the scalp, diabetes, coagulation disease, or on blood thinning and/or immunosuppressive medications are not right candidates.